Small things –> Good packages! 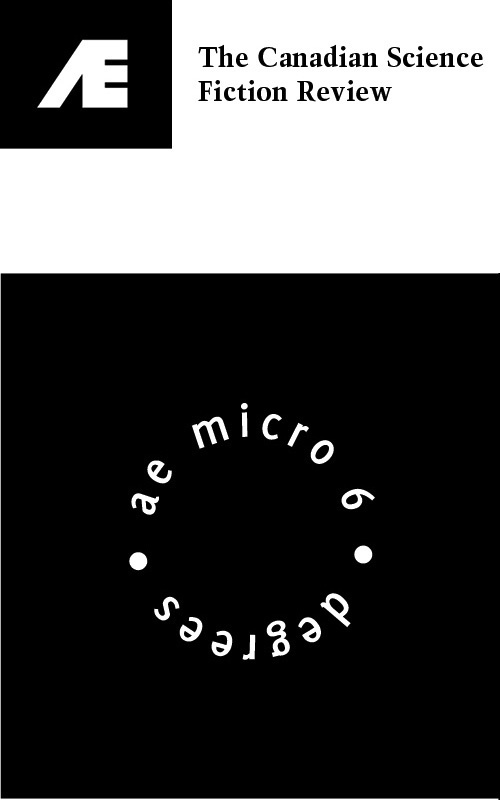 AEMicro 6! AE: The Canadian Science Fiction Review continues to be one of my favorite online zines. I have the pleasure of being in their AEMicro issue for the second time. Take a look here. Read online (my story is page 7) or, dust off your printer and print out a double-side sheet and fold it into an actual tiny, perfect book!